A small baby who has recently left her or his mother's womb, if carried in a carry sling, stays close to mother’s breast, the child is in the most intimate contact with the beating of mother’s heart, feels her warmth and touch, is rocked by the rhythm of his or her mother’s gait and breath. Carry slings bring back what today's civilization unconsciously gives up sometimes with harmful consequences for everyone involved. Today we have a tool for creating a unique bond based on safety and intimacy. It does not require pre-washing and twisting. Experiencing softness from the first moment (does not require pre-washing and twisting). Knots do not unloose while carrying the little one. It is natural and nothing out of the ordinary that every parent carries his or her child on some occasions. It is a reflex resulting from many needs. We don’t have to refer to studies of physicians and psychologists, each of us knows well, based on our own observations, that hugging and closeness have a soothing effect. Based on the example of former tribal communities and the ones living traditionally far from the industrialized world, we can observe the natural habit of carrying babies by mothers in slings. According to research on contemporary psychology focusing on child development and the attachment theory in particular (Bowlby, Winnicot), mental health of a human being and his or her proper emotional development are conditioned to great extent by early relationship with parents. The study shows the immense importance of bonding between the child and the parent based on a sense of safety and intimacy. This bond later results in good relationships of the adult with the world. 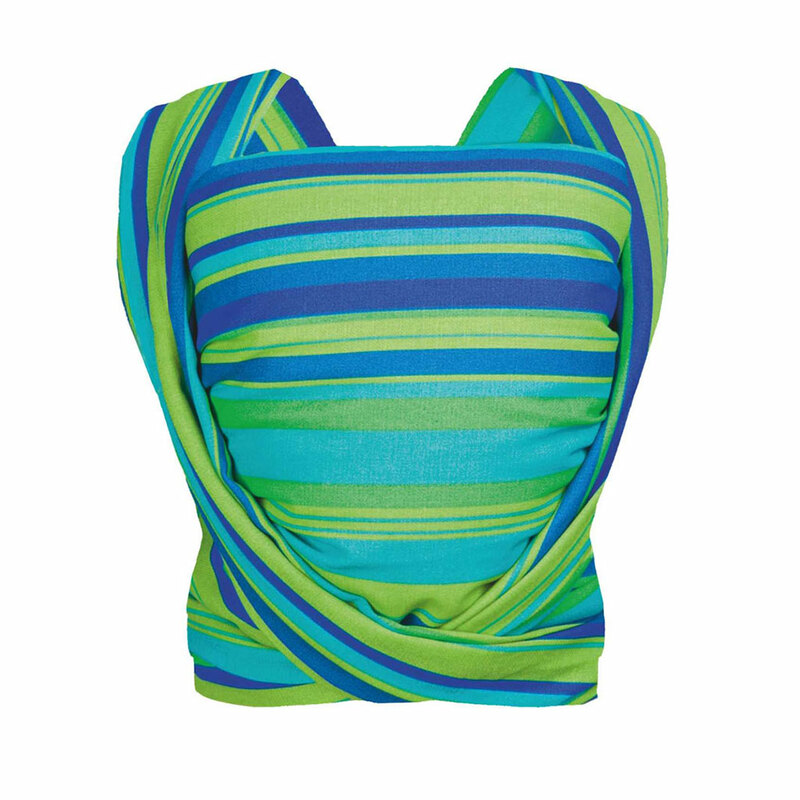 Sling helps to be close, cuddle and experience the most beautiful bond there is. Thanks to the sling the mother is able to perform many everyday activities without leaving the baby alone. She has both hands free which provides her with considerable level of freedom and activeness, provides full contact and the ability to recognize her baby's needs immediately when he or she signals them. Safety and closeness develops the child’s inner self-esteem and triggers the subsequent courage of self-reliance. If the mother recognizes the needs of the baby properly and on time from the very beginning, by reacting with sensitivity and understanding, she provides the baby with a gift and this gift, self-esteem, proves to be priceless later in life, creating the grounds for brave life, inner peace, and creative, curious attitude toward the world. 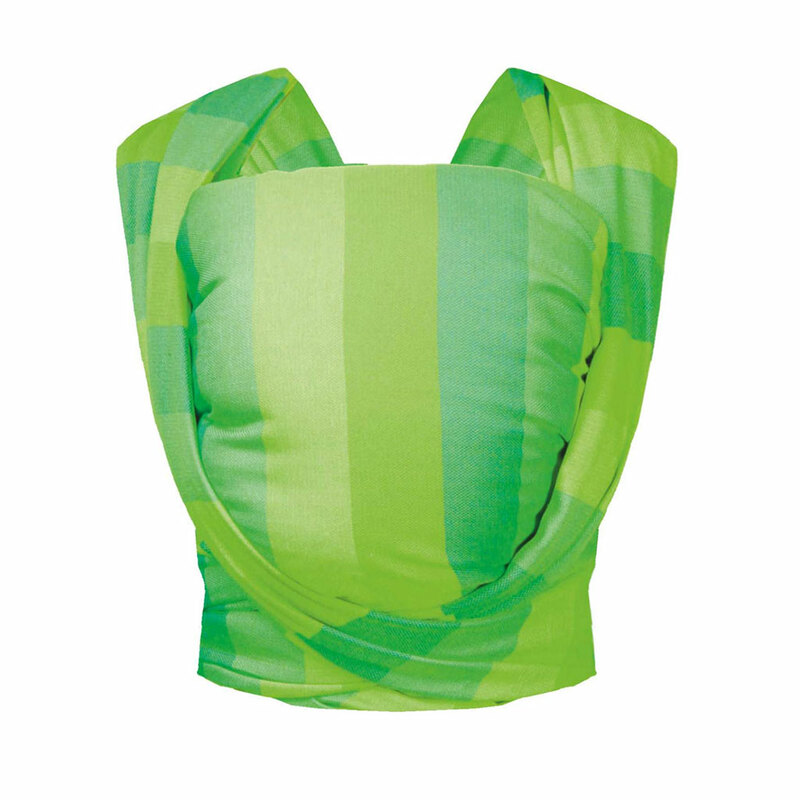 Our slings are manufactured with utmost care and meet the European Safety Standards. 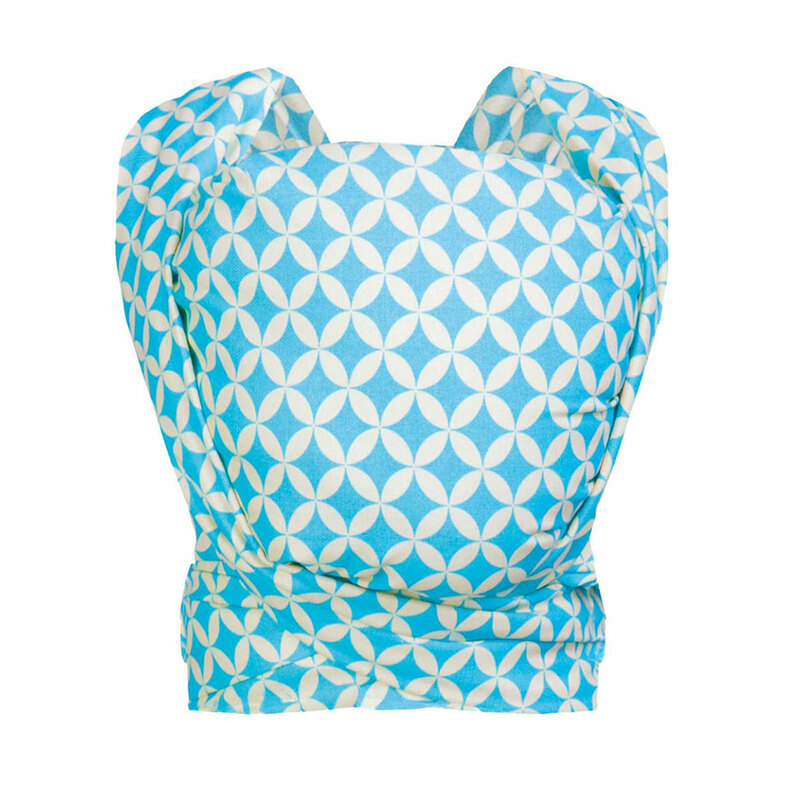 They are made of anti-allergenic fabrics and their quality is confirmed by the OEKO-TEX Standard 100 CERTIFICATE, restricting the limits of harmful substances. 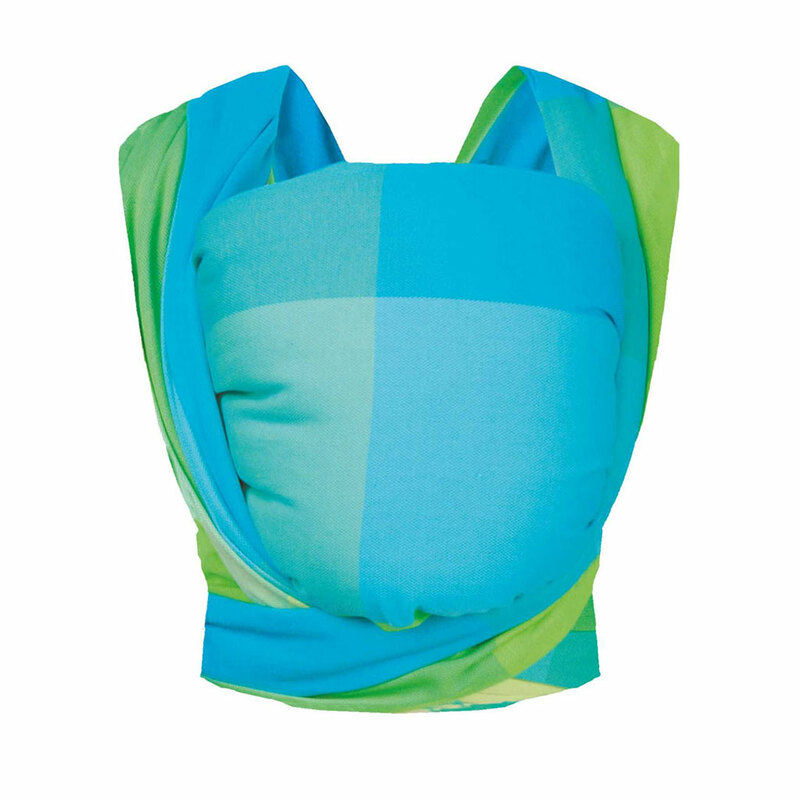 Our slings are recommended by the Foundation "Gift for the smallest". 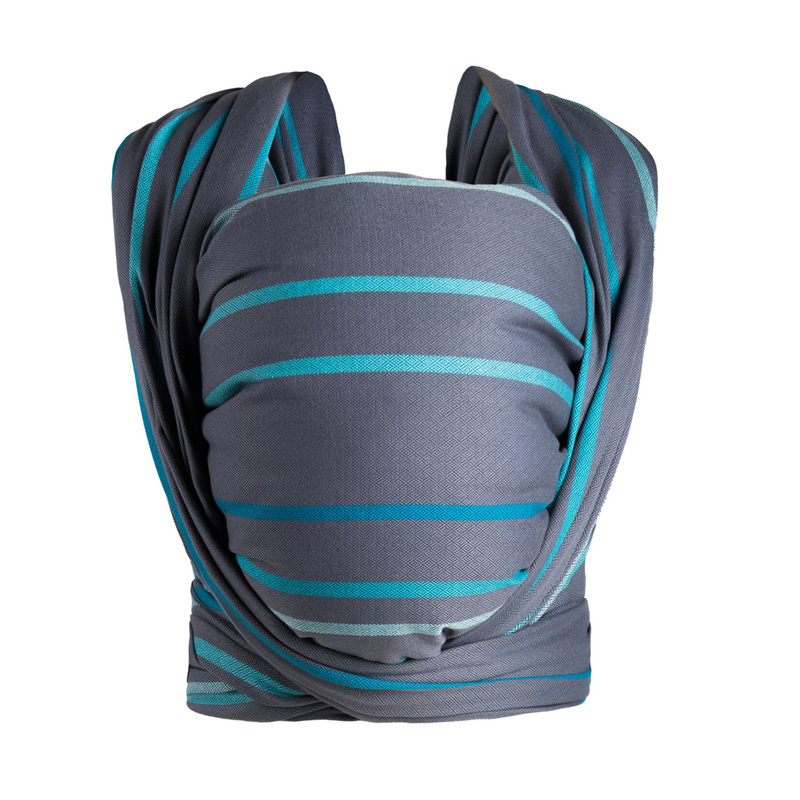 Our concepts are closely consulted with the advisers on carry slings and parents using them. 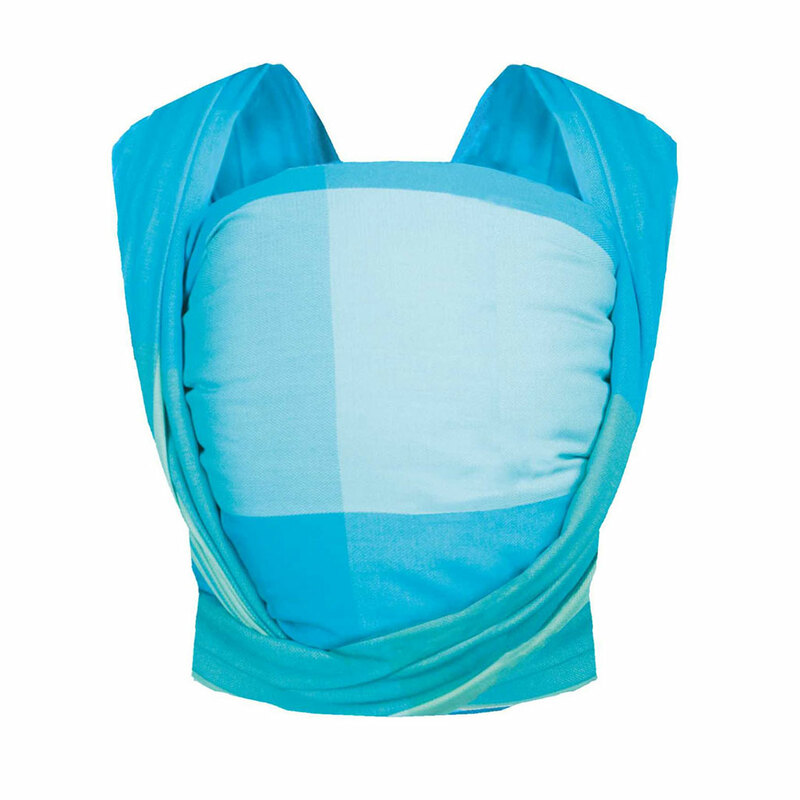 Carrying a baby in a sling offers great help in the difficult moments of first infancy illnesses, the gripes or painful teething or when the baby feels anxious or irritable. 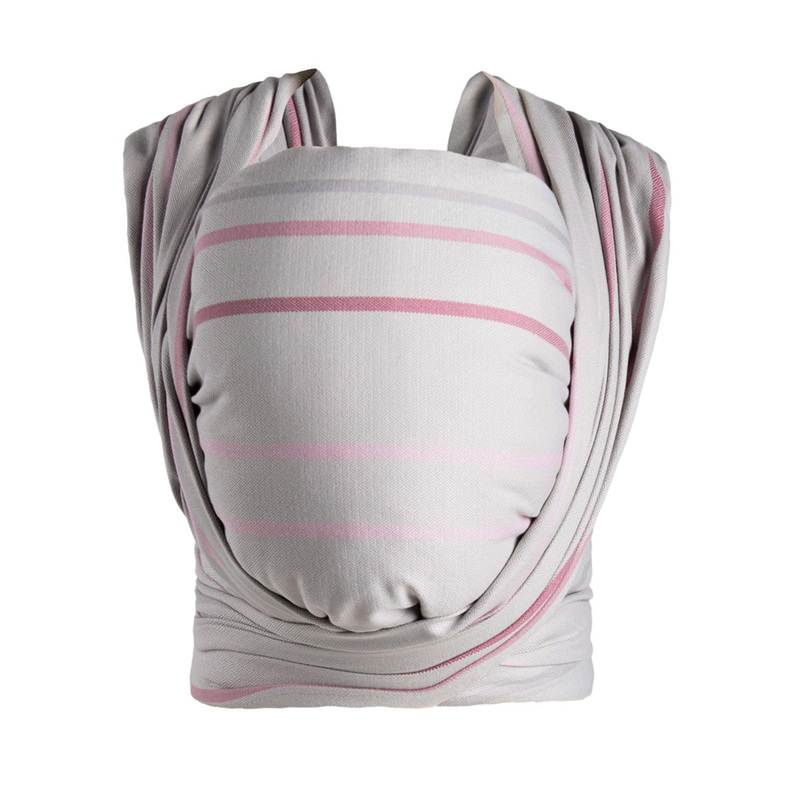 Gentle rocking and touch prove to be soothing, thanks to the carry sling you can support the baby in these difficult moments, without the parent experiencing the painful pressure as regards the hands and the backbone pain. What is more, the vertical position makes it easier for the child to breathe, void and get rid of the gases. Carrying is comfortable , our great-grandmothers knew that. Thanks to the even distribution of the load on the parent’s shoulders and keeping the centre of gravity near the axis of the adult’s body, the baby in the carry sling seems to be much lighter. Carrying does not overburden the spine or arms. Even more, it acclimates and teaches our muscles to cope with the increasing weight of the child. 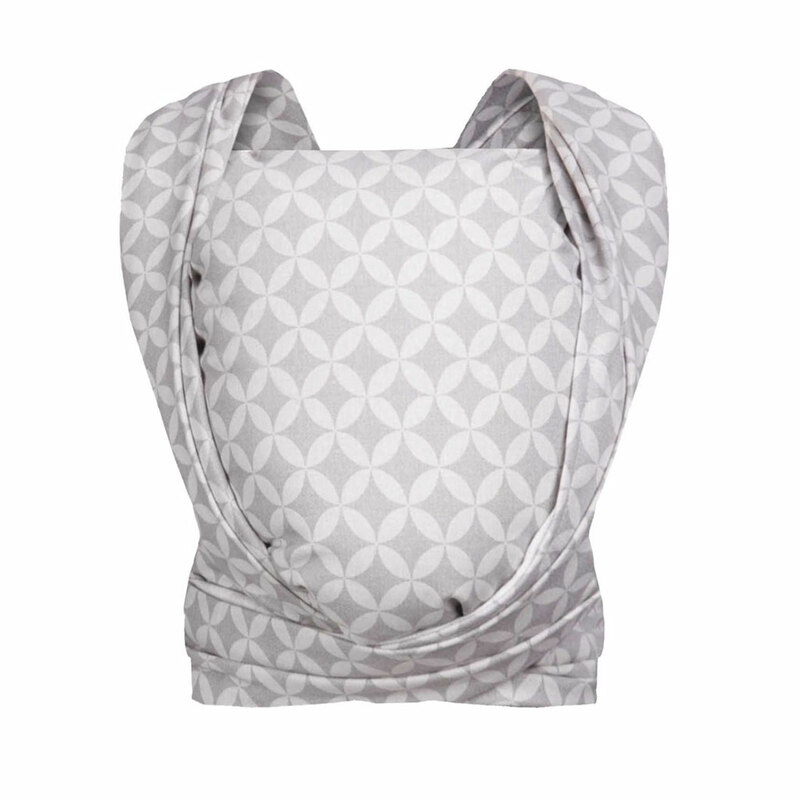 Moreover, using the sling naturally facilitates discreet breastfeeding and provides much comfort for the baby. At the same time the mother has a great deal of freedom and experiences joy arising from the contact with the baby. Thanks to the carry sling, mothers can stay as active as they used to be when women wandered with their children on their shoulders while cultivating fields, visiting others, cooking or taking care of older siblings. 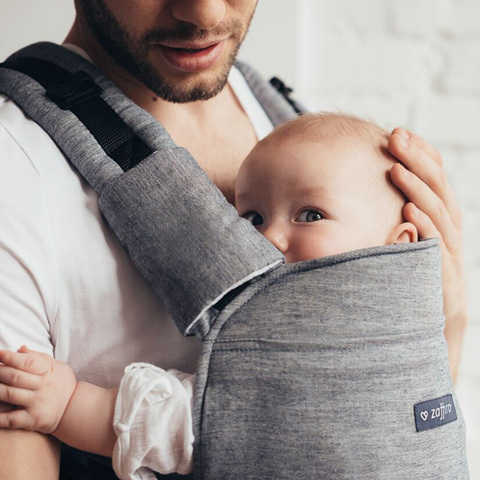 Today, the carry sling allows you to take your child on an interesting trip, walk to your favourite place, difficult to reach if you use a stroller. It facilitates convenient use of public transport, climbing the stairs and visiting interesting places. Nowadays even specialists are emphasizing the extraordinary significance of the “kangaroo” effect - supporting the maturation of premature babies. It has been observed that in case of children who are carried by the parent in a vertical or reclining position "skin by skin", catch up their developmental tasks much faster and they find it easier, they grow and develop psycho-motor skills. The feeling of being close and being cared for compensates for the shortcomings resulting from the reduction of "womb phase" in case of premature babies. It proves how invaluable the closeness and the presence of the parent from the first moments of life is when a great journey into an unknown world begins. 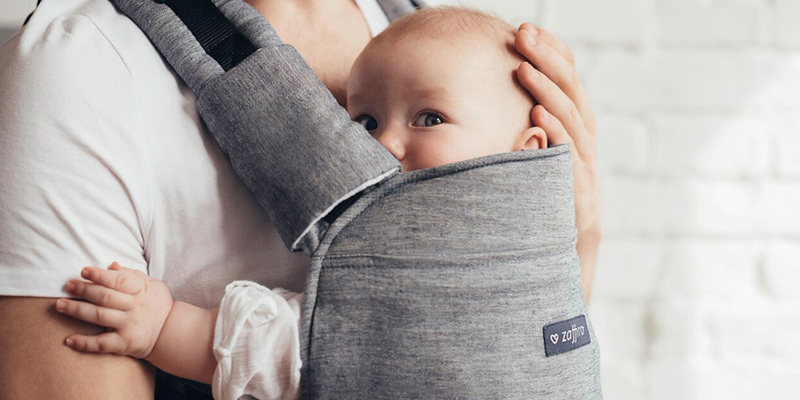 Carrying babies in carry slings is now a healthy and highly required trend, which is scientifically justified and developed through the personal example of many parents. It enables discovering and appreciating the importance of what we all desire and we have the honour to reach mothers and fathers fulfilling our mission: „Heart by Heart”. It has been observed for centuries that babies carried in carry slings near mother's body are less likely to cry. Psychologists explain that the needs of the child are recognized and noticed by the mother much faster as the mother "learns about her child" in such a manner, reacting to his or her behaviour by reading the subtle signals the baby sends. It develops mutual communication and exchange between her and the child. Moreover, it stimulates the production of "love hormone" - oxytocin. The child does not have to force the caretaker to respond with using intense weeping. Sometimes those signals are very subtle, they can involve grimaces, grunts, buzzing or pulling. Crying is a signal of extreme intensity, the need to call the parent and draw his or her attention to the baby. Designed in cooperation with physicians and physiotherapists.